A new company called ProBueno, lets you give back using the best way you know how, your talent. The founders of ProBueno, who are all MIT grads, came up with a creative fund raising technique enabled by technology. Their mission is to make it possible for anyone to make a difference. 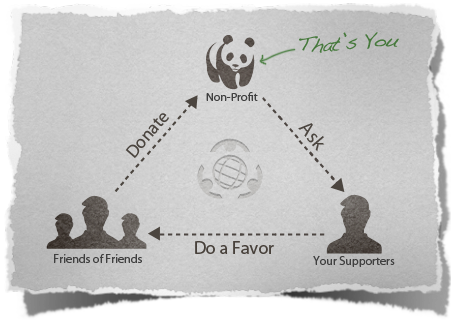 They encourage you to think of what you’re good at and offer those services to anyone who will make a donation. 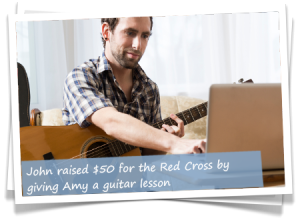 All you need is a talent and someone else donates to your favorite charity on your behalf. It’s a simple concept.